Burger King customers in the San Luis Obispo, CA area were likely concerned when they showed up yesterday to find about a dozen of a restaurant’s window’s smashed out overnight. But this wasn’t an act of random vandalism, it was done on purpose by Burger King employees after they received a warning phone call that turned out to be a prank. 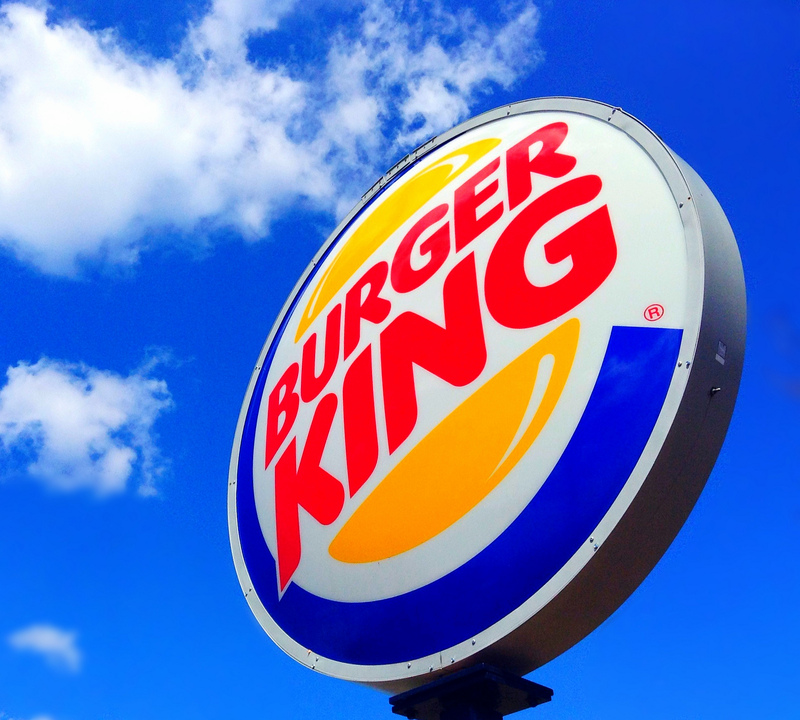 Police in Morro Bay say someone called up Burger King late on Saturday night, and claimed to be a representative for the fire department, saying there was an emergency involving a gas leak (H/T San Luis Obispo Tribune). The caller said all the restaurant’s windows needed to be broken for ventilation… and apparently, the employees followed instructions to the letter, smashing through many of the windows. When police and fire personnel showed up in response to the possible gas leak, they found broken glass everywhere, but no gas leak. Police are now investigating the prank call. As a reminder, the fire department is very likely not going to call a business directly to warn about something like that. If you receive a call claiming to be from a public safety agency that seems off, call 9-1-1 to confirm that what they’re telling you to do is right. This isn’t the first time we’ve heard of unscrupulous people taking out a fast food joint with a prank call: just up the coast in Oregon this last December, in December, pranksters forced several McDonald’s locations to close when someone called claiming to be a representative for a fire protection equipment company that remotely monitored the fire suppression systems at each restaurant, and convinced workers to test those systems by turning them on.